Whether you want to lose weight, maintain weight, or just be healthier, we have the tools to help you reach your goals. 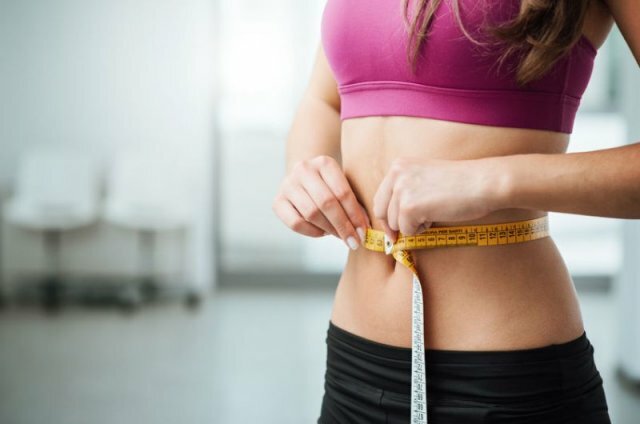 At our clinics, we strive to make your weight loss and body contouring goals a reality. Our weight loss counselors and staff will help you step-by-step to guide you on your journey. You will feel better and significantly reduce your weight-related health risks. You will find an inviting atmosphere with friendly staff and a program that is guaranteed to help you lose weight. Come in for your FREE consultation today and learn about how we can help you reach your goals!